Why not start here? Top location just a quick walk to Milford Town Park & the elementary school. Updated cabinet-filled kitchen with stainless steel appliances and center island. Enjoy entertaining family and friends in the 14 x 15 dining room. Spacious 17 ft. living room for relaxing after those long days. Master bedroom will easily hold king-sized furniture. Interior freshly painted in tasteful, neutral tones with refinished hardwoods. New furnace, 2012. Beautiful fenced backyard is perfect for cookouts, kids & gardening. 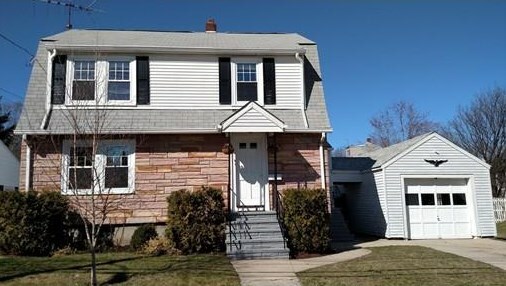 Commuter friendly area with easy highway access, only 4 miles to route 495. This spacious, impeccable home is ready for you to move in, relax, & enjoy! Bonus: Seller will provide one-year home warranty at closing. 153 West Spruce, Milford, MA 01757 (MLS# 71972919) is a Single Family property that was sold at $255,000 on May 20, 2016. Want to learn more about 153 West Spruce? 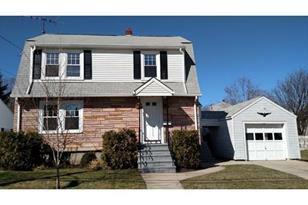 Do you have questions about finding other Single Family real estate for sale in Milford? You can browse all Milford real estate or contact a Coldwell Banker agent to request more information.